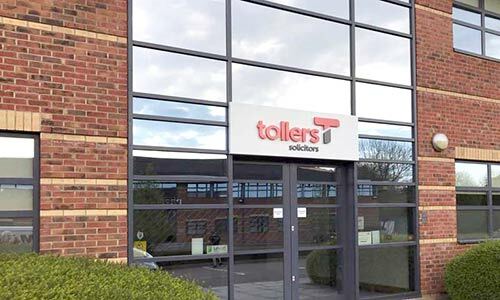 Based at our purpose built window film premises in Loughborough, Leicestershire we have over 14 years experience as a Window Film Company. Covering the majority of the UK, offering professional advice and high quality window films for residential & commercial installations. 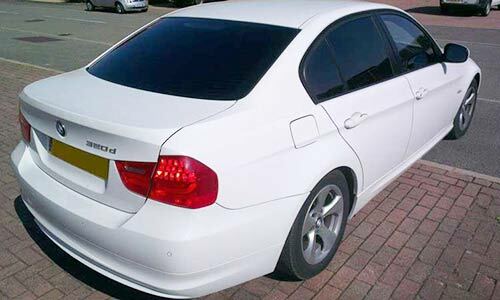 We also carry out car window tinting at our workshop facility in Loughborough. Protecting employees from excessive heat, glare and ultraviolet, whilst also providing modern looks, safety, security & enhancing your company profile. The alternative to net curtains, giving a neutral/natural appearance whilst reducing heat, glare and furniture fade. A great modern look without the mirror appearance. Conservatory too hot? Suffering from the sun’s glare? 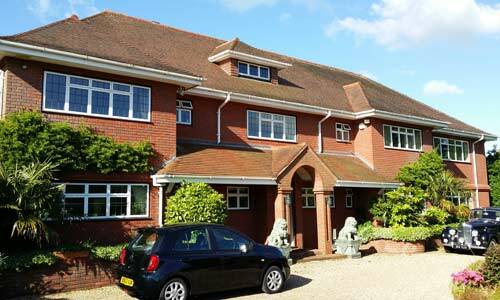 Smashgard solar film – the most cost effective and beneficial way to make the most of your conservatory. 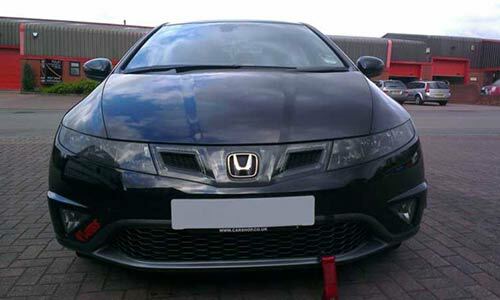 A legal and MOT compliant film installed to your existing lights, giving a sleek look whilst allowing the same light out as normal headlights. Window tinting vehicles in Loughborough and surrounding areas including Derby, Nottingham, Leicester, Melton Mowbray, Rugby, Daventry & Northampton. 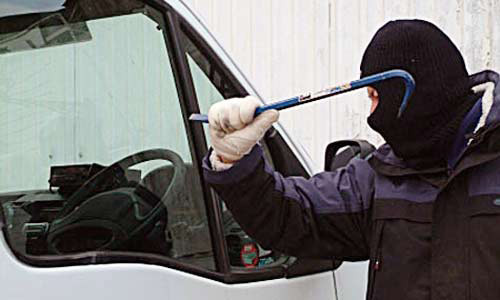 An optically clear, high tensile bomb blast film bonded to windows, giving strength against attack as well as smash and grab attempts. Our showroom in Loughborough has displays of our residential and commercial window films with film samples, images and windows installed with our films for your personal viewing. For vehicle window tinting, our spotless workshop facilities allow us to offer the highest quality tints to your vehicle, with incredible results and comprehensive lifetime warranties. 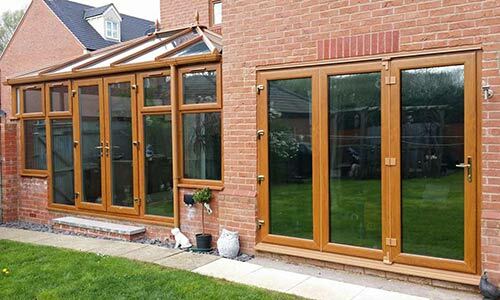 Smashgard – Installing Solar tinting window film in Loughborough, Daventry, Northampton, Wellingborough, Warwick, Kettering, Corby, Towcester, Brackley, Rugby, Coventry, Banbury, Southam, Leamington Spa, Nottingham, Leicester and Derby. Covering Northamptonshire, Warwickshire, Oxfordshire, Bedfordshire, Leicestershire & Worcestershire.